APPROX. 2 -3 HOURS TO FILL WITH A GARDEN HOSE. 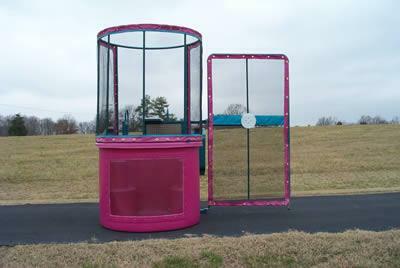 * Please call us for any questions on our dunk tank rentals serving Hillsborough, New Jersey and surrounding communities.